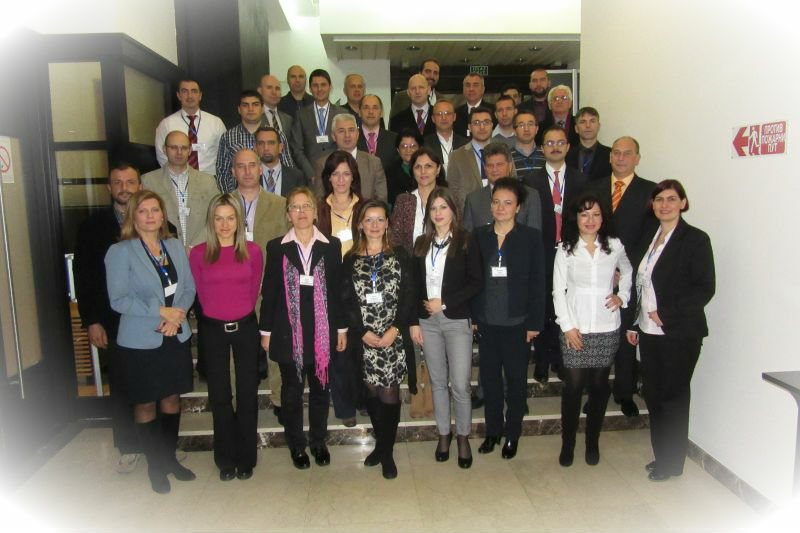 The seminar was hosted by the Sector for Emergency Management of the Serbian Ministry of Interior and was the last of the activities organised within the DMTP 2015 annual plan. Views and country experiences on the seminar topic were exchanged on two consecutive days among forty-one (41) participants (25 Serbian representatives, in addition to 15 in total from Albania, B&H, Bulgaria, Macedonia, Montenegro, Slovenia and Turkey). The seminar target audience were experts of 112 system/ ministries/ agencies involved in early warning system management and information-gathering and experts in hydrology and meteorology. Presenting at the seminar, next to the DPPI SEE member countries official delegations, were the guest speakers from the Republic Hydro-meteorological Service of Serbia, Serbian National Water Management Directorate, the Public Water Management Company “Serbia Waters”, Serbian Institute for the Development of Water Resources “Jaroslav Černi” and others. 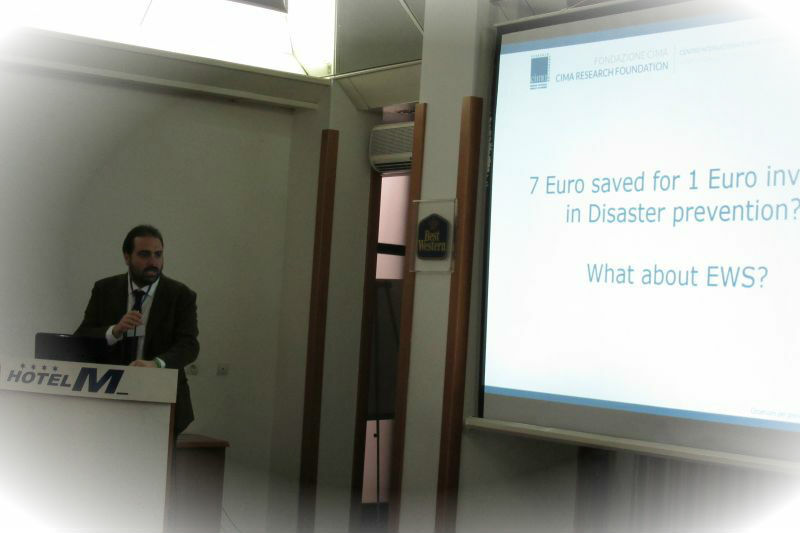 Topics addressed included the following: Set up of Early Warning System (Devetra system development - presented by a guest speaker from CIMA Research Foundation, Early Warning - hydrological and meteorological phenomena, Early Warning for wildfires (cross-border cooperation), Early warning for hazardous hydrological risks at local level, etc. Sessions reflecting on the seminar presentations were an integral part of the seminar agenda.